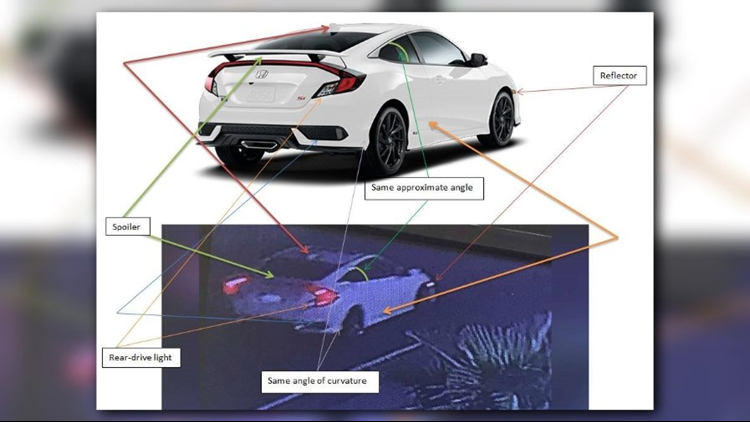 Woodland California Highway Patrol shared an update on the type of vehicle they believe fled the scene of a three-car crash that ended with the death of one person. 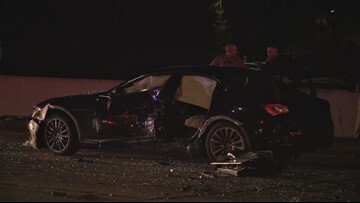 Woodland California Highway Patrol said they are looking for the driver of the vehicle that fled the scene of the crash. 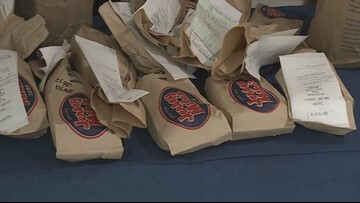 Last year, Jersey Mike's raised more than $6 million for local charities. 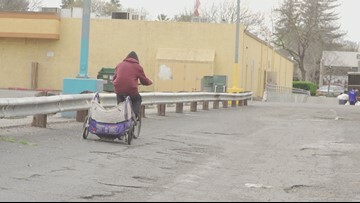 Residents of Woodland shared contrasting opinions on the impact of services for the homeless and Proposition 47. Anthony Bosser, 23, was shot and killed Friday, March 15. 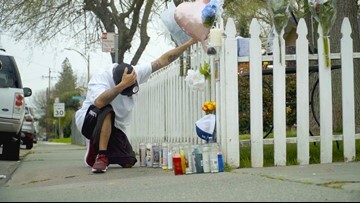 Friends and family gathered near the site of his death, creating a memorial and telling stories of the man they knew and loved. Family and friends of 23-year-old Anthony Bosser are devastated and mourning his death. Bosser was shot to death late Friday night in a Woodland neighborhood. 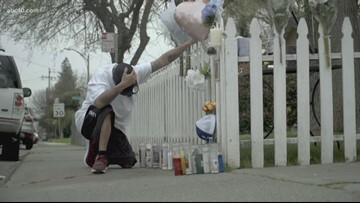 A Sacramento man was arrested in connection with that shooting. "You feel it from the inside," she explained. "You feel a lot of stomach aches and constant headaches." Aubrey Mclin was diagnosed with dysautonomia when she was 6 years old. She's one of about 70 million people in the world living with the condition that affects the autonomic nervous system. 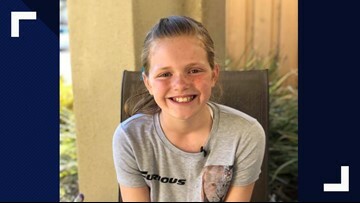 The 5th grader, who turned 11 on Friday, is hoping to raise $5,000 that will go toward research and awareness efforts for what is often referred to as an "invisible illness." 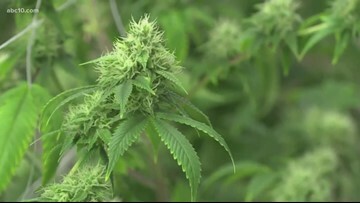 The co-founder of a cannabis nursery shares why some of the prices of marijuana products have gone up for consumers, but the tax revenues for the state came in much lower than estimated. 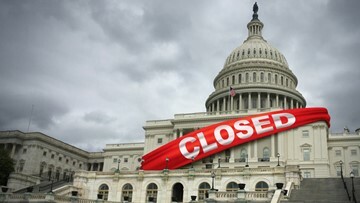 Cell service providers, credit unions and banks are now offering payment options for customers affected by the partial government shutdown. Who watches the City while Davis PD mourns? Here's who stepped forward to take the watch. 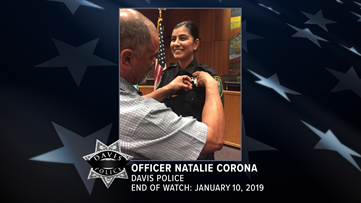 While Davis police mourns for Officer Corona, their extended "law enforcement family" keeps watch over the City of Davis. 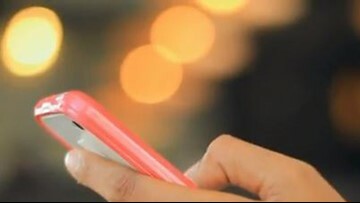 The goal of today's test is to check the capacity of the system, educate the public on the need for the alert, and encourage residents to opt-in to receive the alert. 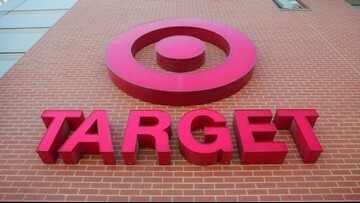 The retail giant reached a settlement over environmental violations that will cost the company $7.4 million. 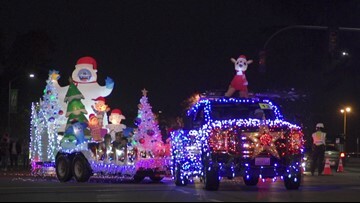 Cities from Sacramento to Modesto and many more are celebrating the holiday season with Christmas parades and holiday cheer. 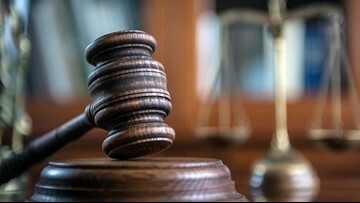 Froste is one of the men charged in the murders of Elijah Moore and Enrique Rios, two teens who went missing in 2016.